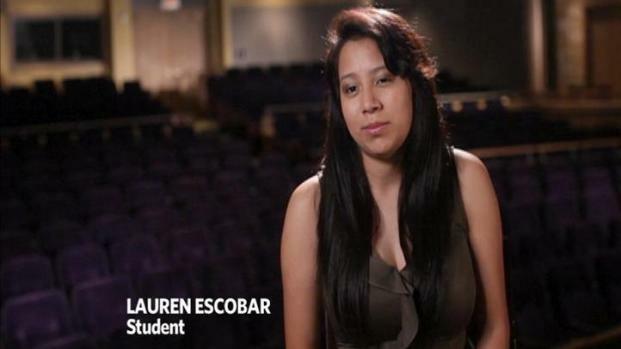 High school senior Lauren Escobar has big dreams to bring theater programs to students in Chicago's high schools. The Golder College Prep High School student knows her way around extracurricular activities, with student council, yearbook, cheerleading and National Honors Society all under her belt. Since the summer of 2009, Escobar has been involved with the Goodman Theatre's General Theatre Studies Program, which gives students the opportunity to learn from local theater professionals in a six-week summer workshop. 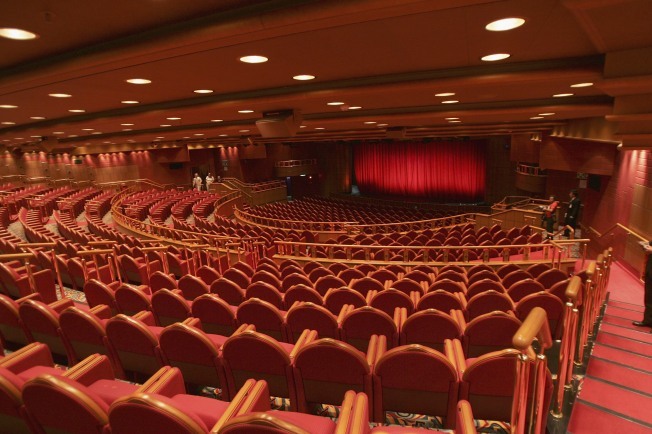 The theater touts the skills learned in this program as useful in both the theater community and real-world situations, and Escobar hopes to push that forward. "Being a Mexican-American is something to be proud of," says Escobar, a student at Golder College Prep Charter High School. Escobar's family has encouraged her to be proud of both her American heritage and Mexican heritage. Her mother was born in Chicago, with roots from Tamaulipas, Mexico, and her father is from Guerrero, Mexico. Going forward, Escobar hopes to study communication in theater, with dreams to one day develop more theater programs around Chicago for students in high schools that don't have an arts program. She hopes to reach out to more Latinos and "spice up" the world of theater.